Housing construction got off to a strong start in 2018, which could help boost economic growth and ease home-price increases in the coming months. 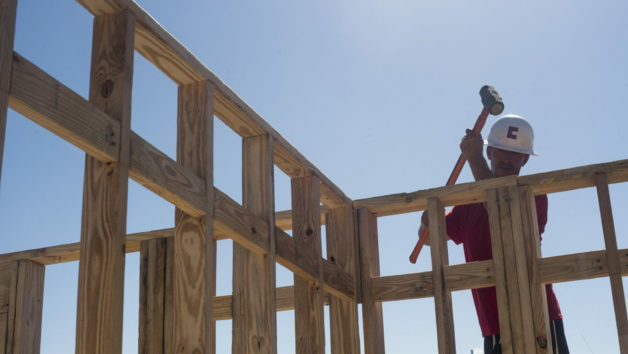 The number of new housing units under construction rose 9.7% from a month earlier to an annual rate of 1.326 million, the Commerce Department said Friday. That marked the third increase in four months. Builders also showed signs they are planning to ramp up construction later this year. The number of permits they lined up to build units rose 7.4% last month to an annual pace of 1.396 million. Nonetheless, economists said the numbers suggest that 2018 will continue a trend of gradual improvement in new-home construction that will remain well below normal levels. Housing starts numbers are volatile and can be subject to big revisions. The margin of error for the January rise of 9.7% was plus or minus 16.8 percentage points. Economists said the report was encouraging because starts rose despite frigid January weather across many parts of the country. More disappointing was that last month’s gains were overwhelmingly driven by an increase in multifamily starts, which tend to be especially volatile and are unlikely to remain at such high levels, economists said. Apartment starts surged 24% in January, while construction of single-family homes rose just 3.7%. Permits for buildings with five units or more likewise were up more than 25%, while permits for single-family homes fell 1.7%. Over the longer-term, new-home construction is picking up. Total starts rose 7.3% in the 12 months through January, while single-family starts rose 7.6% during that period. January’s numbers offer the first glimpse into the impact of a tax overhaul bill passed in late December that reduced incentives for homeownership that are especially important in higher cost markets. The bill also cut individual tax rates and slashed the corporate tax rate to 21% from 35%, along with other changes benefiting small businesses. Tendayi Kapfidze, chief economist at LendingTree, said the tax code changes could boost builder margins by 10% to 15%, which could in turn encourage them to build more homes at the low end, where profit margins are thinnest. “Home builders are able to be a little more aggressive in terms of getting out there and building homes,” he said. When you are in the market for a home in Grand Junction, you have to look at the potential of the property rather than what you see in front of you. Instead of focusing on the orange walls and green carpeting, think about the things that the house could become in your hands. You can change the paint, the flooring, and plenty of other things to make your home unique and perfect for you. The colors of the home can do a lot for it. 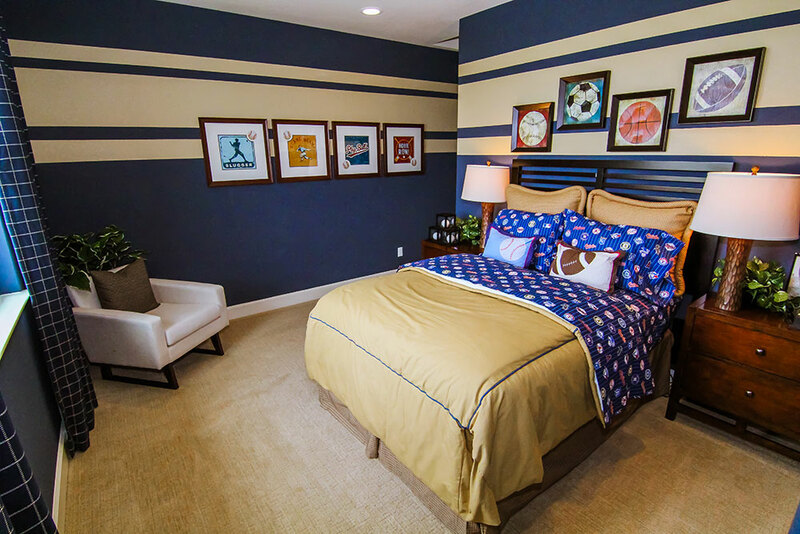 You can change a person’s mood with color, and you can make a space seem more open or cozier. Don’t look at the paint in the house now as permanent. It is something you can change, and you can even do it yourself to save some money. The cabinets, counters, and the flooring do not have to be permanent either. You can always put in your own when you buy the property. Sometimes, to sweeten the deal, the homeowners will even redo their floors or kitchen. You can also do some simple things such as changing the hardware on the cabinetry to make your home unique. Perhaps the house looks a little cluttered on your walkthrough at the open house. Again, try not to see the previous owner’s belongings. Instead, imagine how you will reorganize the house to work for your needs. Of course, when you are buying a home, you have to consider the cost of making these changes and renovations. Make sure it does not add too much to the overall price of the home. As you can see, the home you see does not need to be the home that you eventually own. Once you get into the property, you can make your own changes and tweaks so that it really matches your personality.